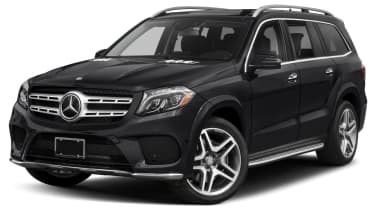 Mercedes-Benz International, the German automaker's manufacturing facility near Vance and Tuscaloosa, Ala., already builds the GLS SUV. 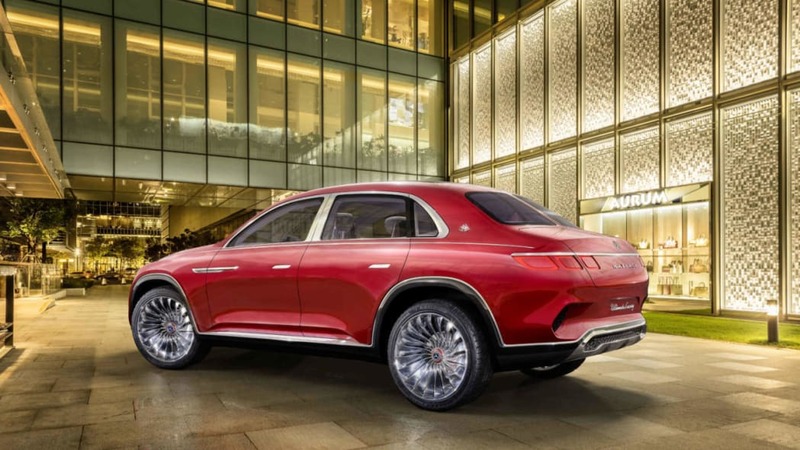 Autonews reports that the coming ultra-luxe version of the large crossover, the Mercedes-Maybach GLS, will be built in Alabama as well for global markets. 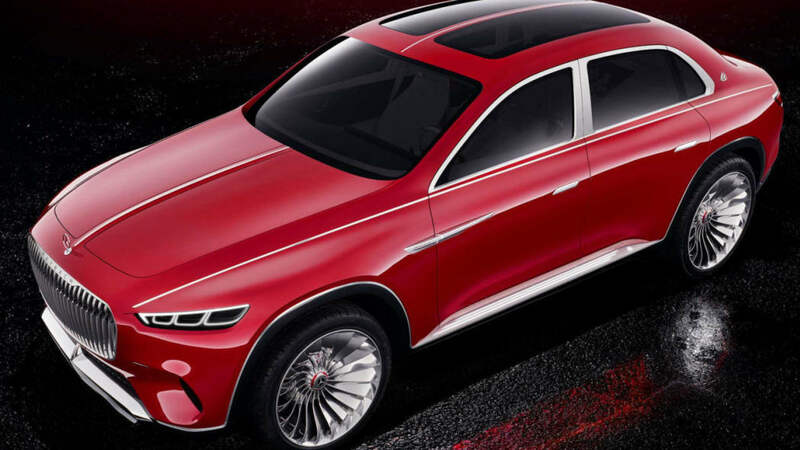 The most recent timelines mark the reveal in production or near-production form in China, with sales to commence next year. The next-gen series-production GLS goes on sale later this year. 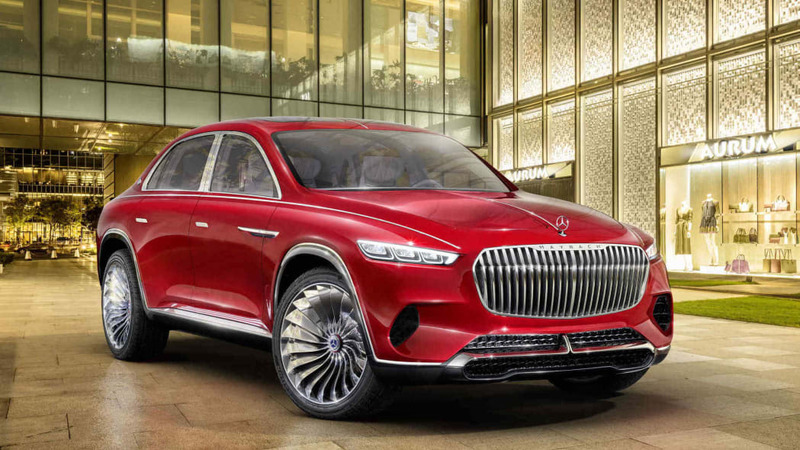 The gilded sub-brand previewed a wild concept last year in China called the Vision Mercedes-Maybach Ultimate Luxury, which blended the tall profile of an SUV with the truck of a sedan on donk wheels. Based on spy shots, none of that fancy will make it to production. 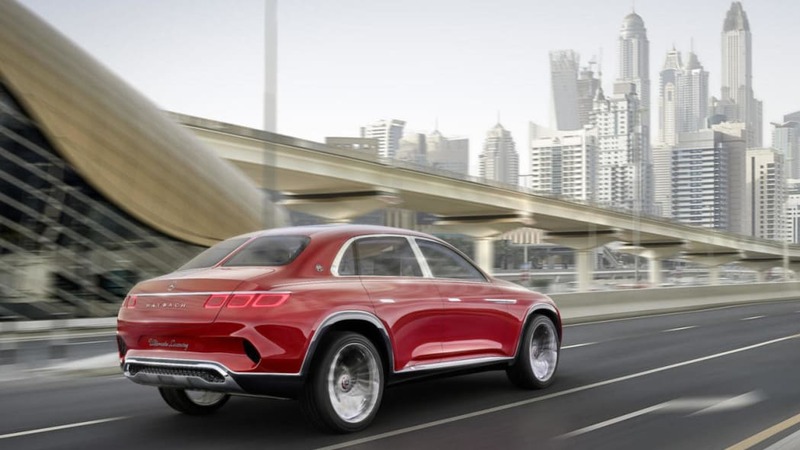 Both the Maybach and AMG versions of the GLS ride on fat rubber but look thoroughly traditional. The treasure will be inside. 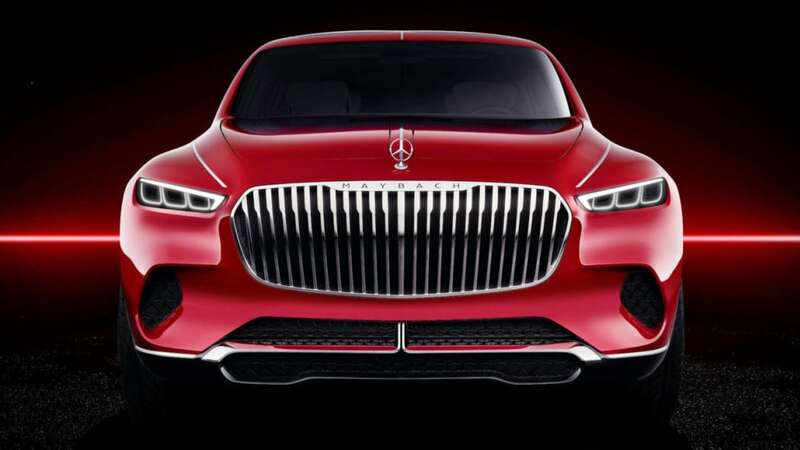 Autonews said China accounts for roughly 75 percent of Maybach S-Class sedan sales. 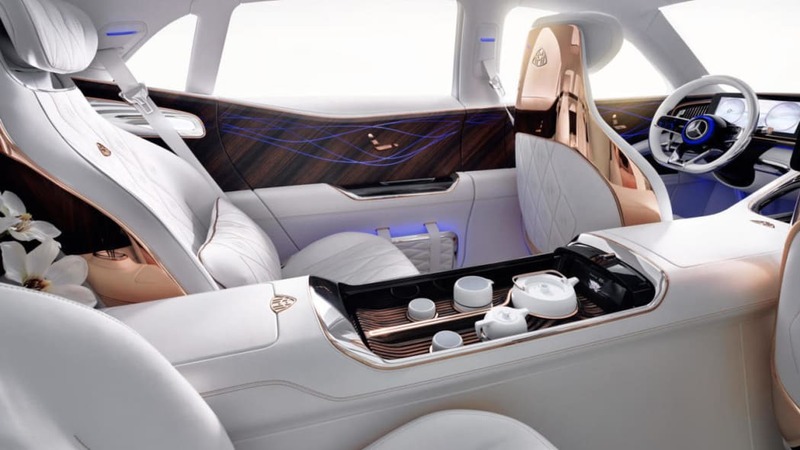 That suggests the GLS in baroque trim will emphasize chauffeured luxury touches like rear captain's chairs and lots of rear legroom. Pricing estimates figure $200,000 to get in the door. 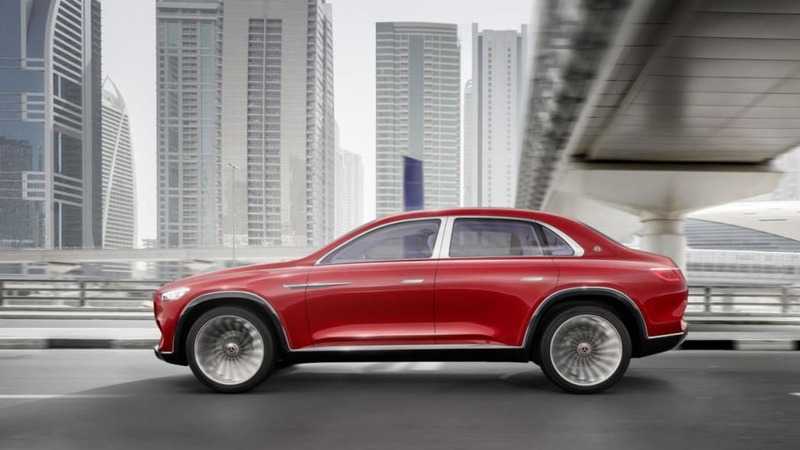 That would put the SUV right in line with the Lamborghini Urus and a couple stacks of Benjamins above the Bentley Bentayga, with much the same likely audience. 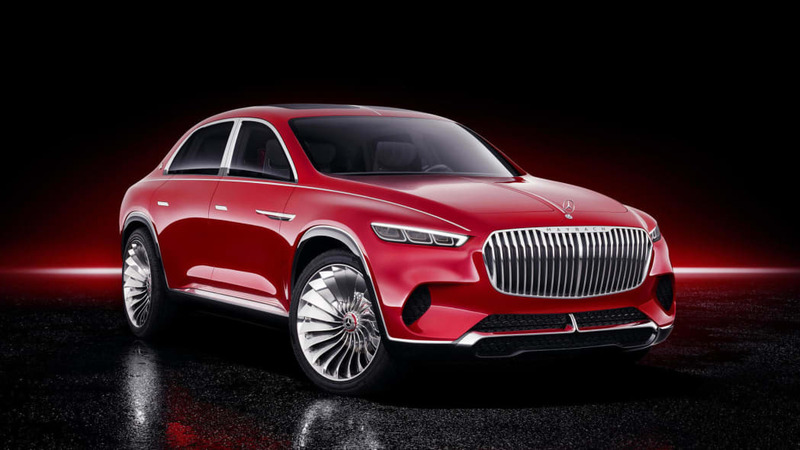 One analyst said, "The ultra-high-net-worth kids want something different, and these ultraluxury SUVs certainly fit that," while another opined on its "appeal to the Kardashians and hip-hoppers, if they want something slightly different to the G-Wagen."